In response to the inquiry submitted by the “Union of Informed Citizens” NGO, the Ministry of Defense informed us that it received military support from the United States of America and People’s Republic of China in the years 2005-2014. During those ten years, the Ministry of Defense received grants in the amount of 45 million USD from these two countries. The grants from the USA were received within the framework of the programs Foreign Military Financing (FMF) and International Military Education and Training (IMET). Within the framework of the assistance provided by the Foreign Military Financing Program, linguistic and vocational trainings of the RA defense system soldiers and special civil servants were carried out, as well as technical means were obtained. 35.7 million USD was allocated to the RA Ministry of Defense by this program. Within the framework of the assistance provided by the International Military Education and Training Program, linguistic and vocational trainings of the RA defense system soldiers and special civil servants were carried out. Six million USD was allocated to the RA Ministry of Defense by this program. In the years 2009-2013, China provided gratuitous military aid to the ministry equal to around 3.8 million USD. Hence, the RA Ministry of Defense has mainly received grants from the USA during the last ten years. According to the information provided to us, the ministry has not received any grants from the EU and from the Russian Federation. Not receiving grants from Russia is strange, to say the least, because Russia is considered our main military partner. Besides, taking into account the fact that the Republic of Armenia is member of Collective Security Treaty Organization (CSTO), Russia should have been more interested in assisting the RA Ministry of Defense and the RA Armed Forces than the USA and China. 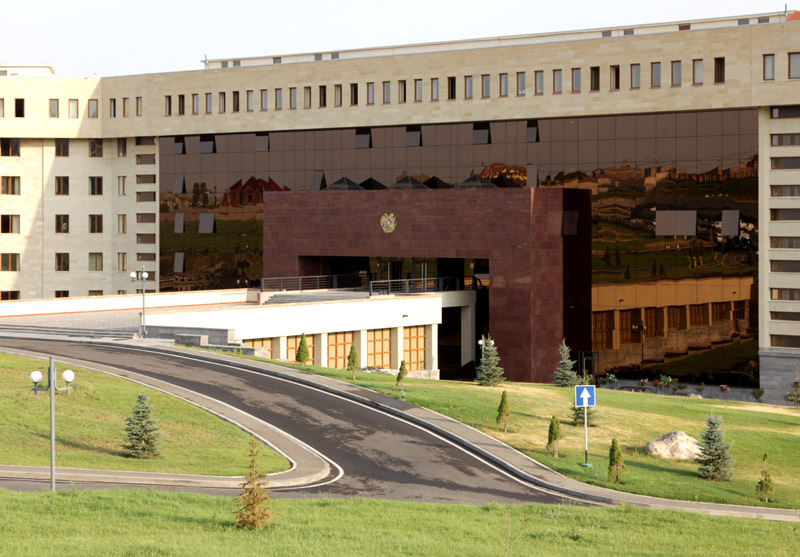 “Union of Informed Citizens” continues to investigate and publish information regarding foreign grants received by Armenian state agencies.